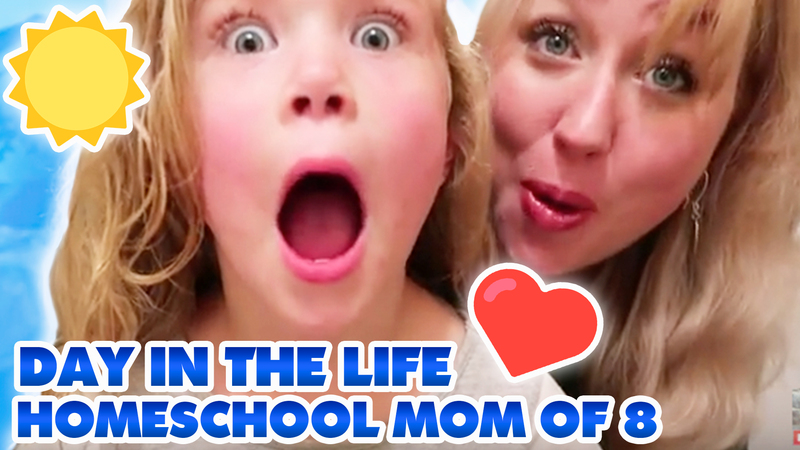 Today’s day in the life of a homeschool mom vlog is a “busy, busy, summer” edition :). We spent the first half of this day doing a much needed deep house cleaning, then Amelia and I sneak out for some girl-time shopping and salads. 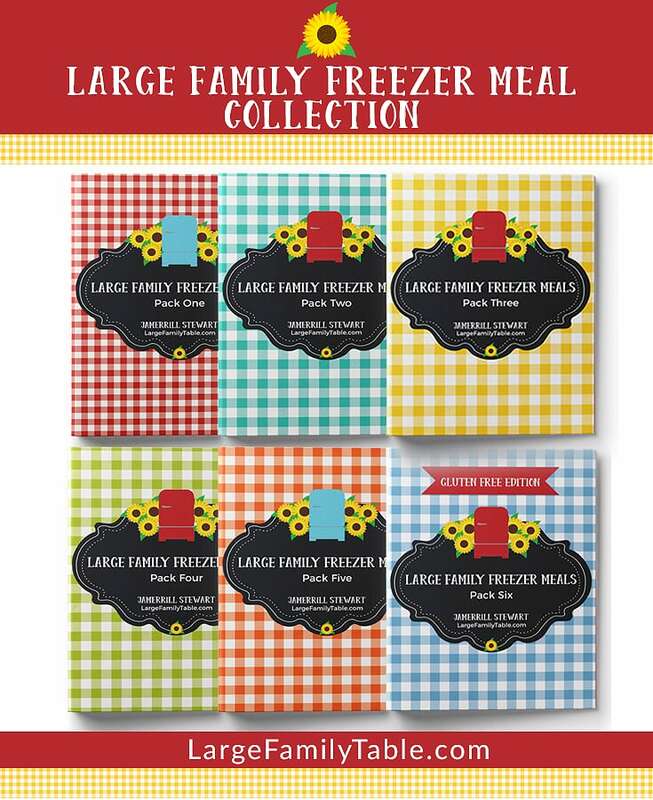 I share our homeschool family busy summer schedule for this particular week – hello, cleaning day, lake day, a birthday trip to DC day, IKEA homeschool bookshelf shopping day, and then movie day out – whew! That’s where I get the “busy, busy!” We’re having lots of fun during our homeschool family summer. This is actually the FIRST SUMMER in years and years that we’ve actually “taken off”. I use the term “taking off” loosely of course because we are always learning new skills and growing around here. We’re long-time year-round homeschoolers (you can read more about our year-round homeschooling philosophy here if you’d like). However, our oldest son graduated from homeschool in May (sniff, sniff – so proud of him and all he’s doing though), and we have lots of travel and homeschool house projects this summer. We’ll be starting back our official gentle year-round homeschooling routines and schedules mid-August. Thanks for hanging out a bit with me on this beautiful summer day! 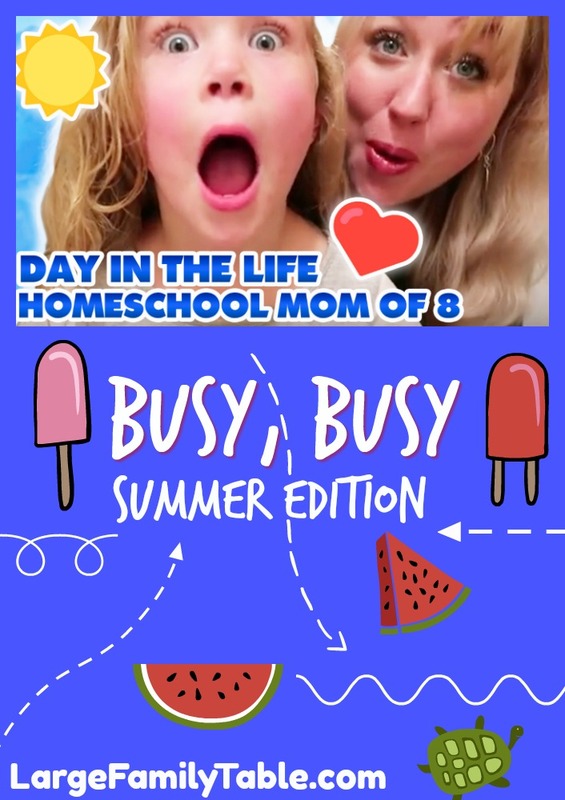 Click here to watch the full Day in the Life of a Homeschooling Mom of 8 | ☀️Busy, Busy Summer 2018 Edition! NEW videos are now coming out 5 days a week – although some of those days might spill over onto the weekends. You just never know with me :). More homeschool mom vlogs on the way with mothering lots of children, tons of homeschooling life, mega large family management, and as always tons of feeding a large family! You might also enjoy several of my homeschool posts from over the years. Lots of homeschool internet here, haha! Homeschooling For Free Or Nearly Free this is another one of my first online articles from 2011. Mommy, YOU’RE the Best Homeschool Preschool Curriculum!